After a hectic night of entertainment at Extreme Rules in New Jersey, what did RAW have in store for us a night after in Baltimore? If you thought the reaction Seth Rollins got when he Pedigreed Roman Reigns into oblivion at the end of Extreme Rules was loud, the reaction he got when he opened RAW was deafening. The WWE universe showered Rollins in cheers and rightly so. Rollins has been severely missed ever since he destroyed his knee and to have him back is a welcome sight. 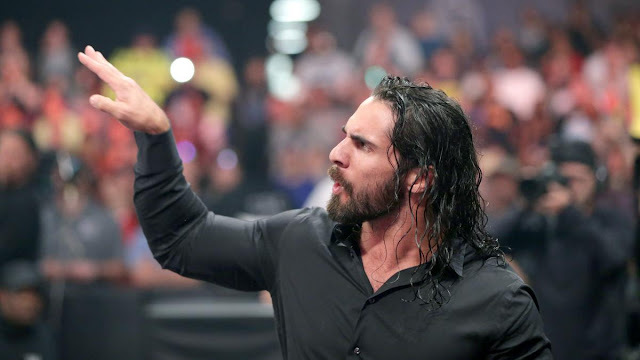 Many people however, including myself, were baffled when Seth Rollins cut a promo about how he doesn't need the crowd and basically cementing his status as a heel. At Wrestlemania this year WWE had arguably their greatest ever women's match. Almost two months later and the women's division has gone backwards. As much as Ric Flair is a legend and must be respected, his presence has been a major factor in this. 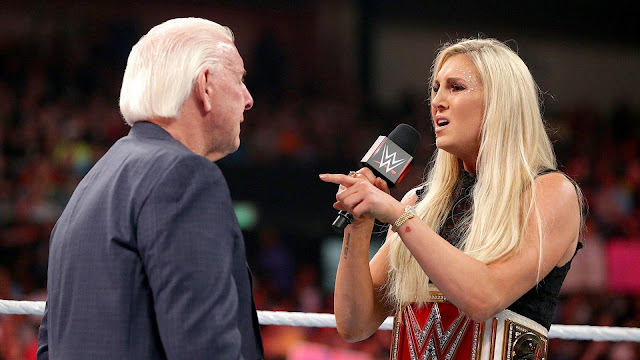 At the start of Charlotte's heel run he was excellent, helping her get herself immersed in her new persona but as time has gone on Ric has become a focal point of the women's division with him being the deciding factor in the outcome of matches. 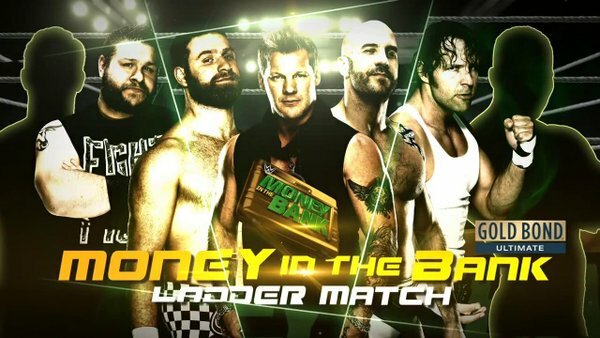 WWE decided to have qualifying matches for the MITB match on RAW this past week which was an excellent decision. Having people qualify for the match instead of being inserted into in randomly gives the match a real sense of legitimacy to it. So far Kevin Owens, Cesaro, Sami Zayn, Chris Jericho and Dean Ambrose have all qualified, with two spots left. 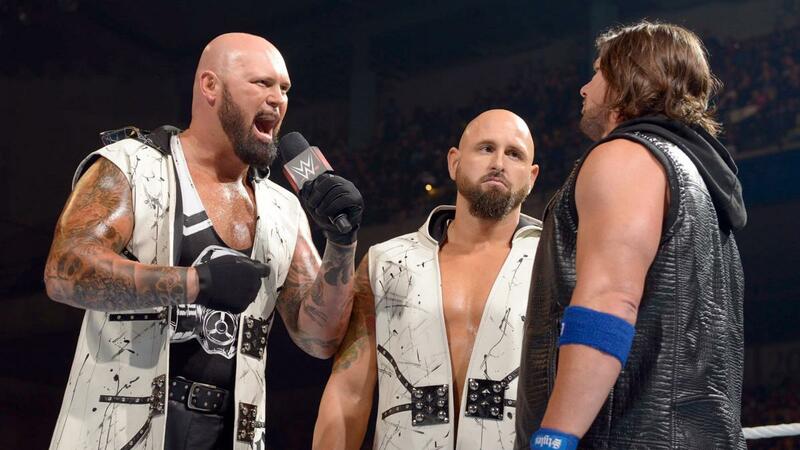 All five of these guys are among the best in-ring workers in WWE so this match is already looking mouthwatering. Having any of these guys walk away with the briefcase would arguably be met with a positive reaction. Two spots are yet to be filled and personally I think Del Rio and a member of New Day will fill them. Dolph Ziggler and Baron Corbin's rivalry continues. Why? Just why? Looks like Sheamus and Apollo Crews will work a program. Gives both men something to do but neither will come out of it any better than when they went in. Enzo is back! Hopefully this rivalry with the Dudleyz will end here. Cass has beaten them so many times it's irrelevant at this point. The Miz continues to be WWE's best pure heel in 2016. I am mystified as to how AJ Styles body hasn't given up on him after Extreme Rules and his match against Kevin Owens on RAW. Roman Reigns is the poster boy for MITB 2016. Will we see a cash in from Roman Reigns on Roman Reigns himself? Who knows! 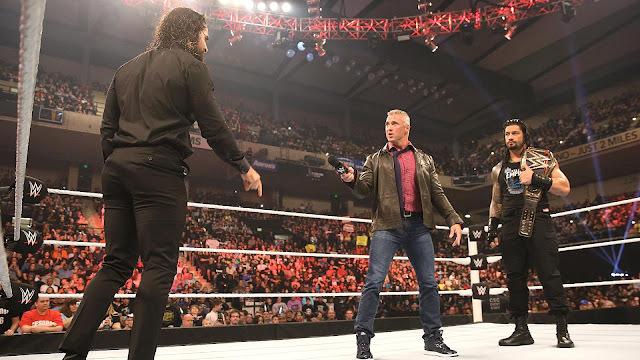 Breakdown, analysis, review and talking points from WWE RAW in Baltimore on May 24 2016.